Beemer or Bimmer? Are you Embarrassing Yourself? When you drive a BMW, you love your car. You love your car so much that you’ve adopted the slang term for it and drive it proudly to only Beemer events. Or is it Bimmer? Are people laughing at you? OK, here is the bad news. If you’re saying that you have a “Beemer” then you’re letting the world know you are the proud owner of a BMW motorcycle. What? Yeah, right, you’re really driving a Bimmer. There is a difference. The Bimmer is a BMW automobile. It has never been a Beemer, nor has it ever been a Beamer. It is a Bimmer. BMW car enthusiasts have been calling their beloved BMW automobile by the wrong slang term for decades in California. Those who know what’s what got tired of correcting them immediately. There were just too many of them. There was nothing a small number of educated people could do. So, do you want to appear the fool or start calling your Bimmer a Bimmer? People have been laughing when they hear you talk about your Beamer, when it is not a Beamer at all. It is much like referring to your hand as a foot. People are only going to correct you a few times. If you persist then it is considered intentional and they will start snickering. 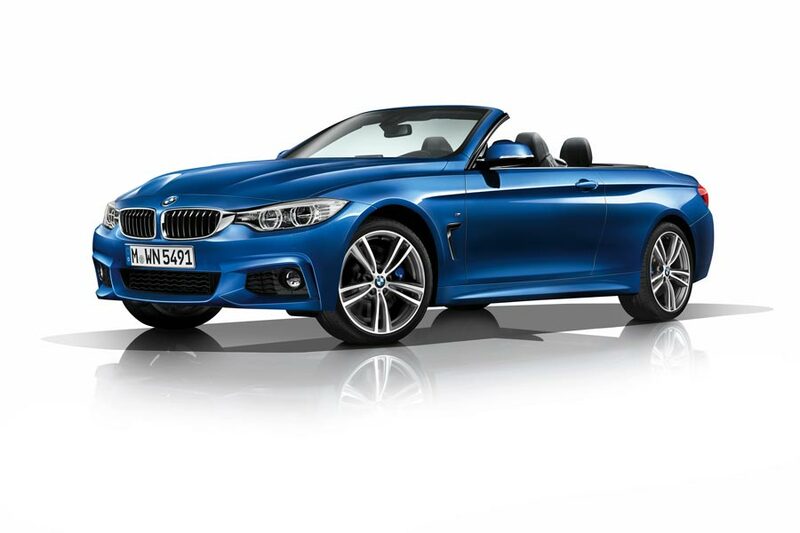 At A1 Performance Auto Repair European Specialists, we’ll let you call your BMW car anything you want to call it. It is your car. Although, we’d suggest Myrtle, but what you name the car is completely your decision. If you’re smart, when your BMW car needs a little attention, you’ll bring it in to A1 Performance Auto Repair European Specialists. We love your car as much as you do. See you soon.